There are just five days to go in the Kickstarter for Hidden Youth, the anthology of speculative fiction about marginalized young people in history. As I posted before, my story, “How I Saved Athens from the Stone Monsters,” is one of the stories in this awesome collection. I wanted to post again to thank everyone who has contributed to making Hidden Youth happen and also to say something about why this collection is so important to me, and would be even if I didn’t have a story in it. I teach ancient Mediterranean history at a state university. 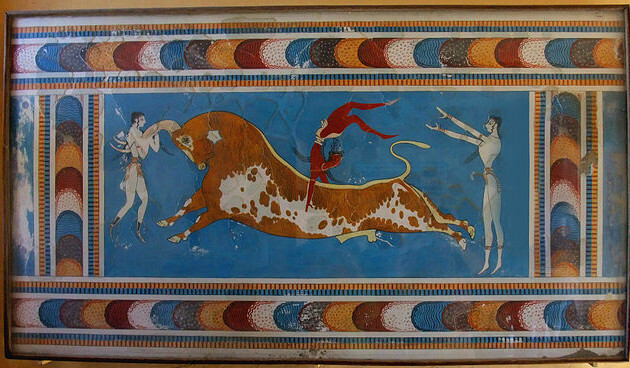 Ancient Mediterranean history is the dead-white-guy-est of all dead-white-guy history. It’s filled with the sorts of dead white guys that people make white marble statues of and that living white guys like to point to as the pinnacles of western literary, artistic, and philosophical achievement. We’ve basically had two thousand years of white guys burnishing their white-guy cred by laying exclusive claim to the legacy of the great dead white guys of the ancient Mediterranean. So successfully have they done this that a lot of people have a hard time imagining an ancient Mediterranean world that isn’t all white guys. Now, I’m a white guy. I’ve always had the comfort of seeing myself in history. Even as a professional historian, doing my best to be objective and fully conscious of how complicated, contingent, and constructed such identities are, I can never really know what it is like to look at history and not see people who look like me. That’s a barrier I can’t cross, but I have a lot of friends who live on the other side, especially my students. 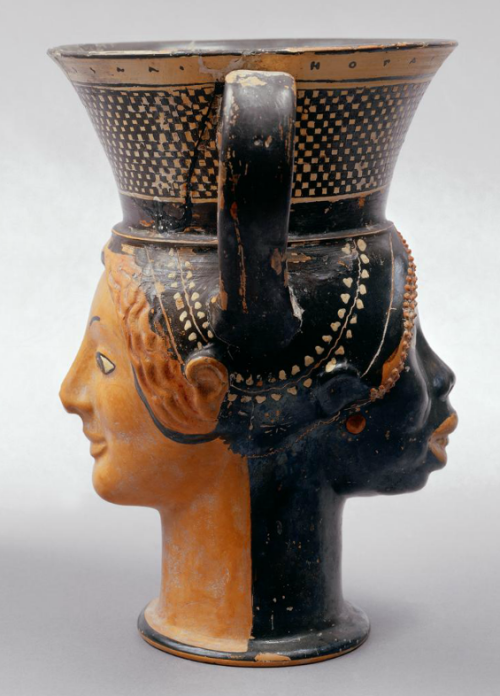 The ancient Mediterranean world was multicultural, multi-ethnic, multilingual, and full of connections both within itself and to the larger world beyond. Like in my story, there were Egyptians in late classical Athens with their own Isis temple. A Sri Lankan king sent ambassadors to open diplomatic relations with Rome. And it wasn’t all a bunch of men, either. The queen of Halicarnassus was a military adviser to the Persian king. A wealthy woman of African ancestry was buried in style in late Roman York. The evidence is everywhere once you start to look for it. The power of dead-white-guy-marble-statue history is strong and it needs to be challenged. I confront it in the classroom and my scholarly work, but we also need books like Hidden Youth out there to send the message: history is for everyone, not just people who look like me. If you’ve already supported Hidden Youth, thank you so much. If you haven’t, please consider it. You can give as little as a dollar, and if you can’t do that, please spread the word. On a less serious note, let me offer an added incentive to give: if Hidden Youth meets its funding goal, in honor of the collection’s theme I promise to translate and post my picks for The Top Five Greek and Latin Poems that Read Like Teenage Facebook Updates. UPDATE: Hidden Youth got funded! Hooray! So, as promised, here you go: The Top Five Greek and Latin Poems that Read Like Teenage Facebook Updates.